Caring Professional – Personal attention by Doctors; David & Jeremy DePugh and Dr. Aaron Kallner (over 55 years of combined experience) and their attentive and professional staff who have a total of over 135 years of combined optical experience. Eye Exams for all ages – From children’s eye exams to detection and treatment of eye infections and diseases, including cataracts and glaucoma. Affordability – Low everyday fees. Many insurance plans accepted, including Medicare and VSP. Credit cards and CareCredit accepted. Same Day Service – On-site eyeglass optical lab. 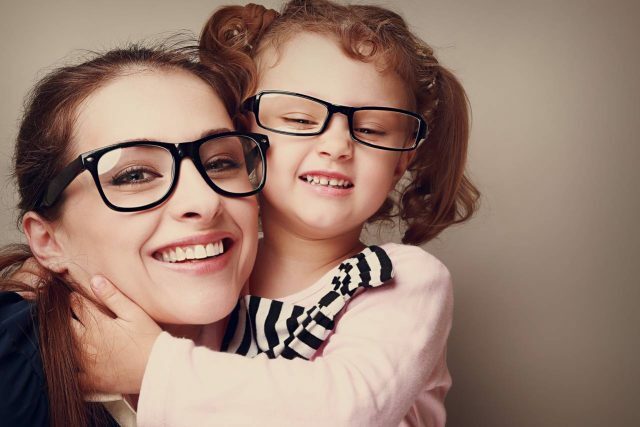 We can have your personalized pair of single vision frames ready for you the same day in most cases. Advanced Technology – We offer the latest in optical equipment to serve you better. Wide Selection of Designer Frames and Contact Lenses – Hundreds of frames, including designer lines. 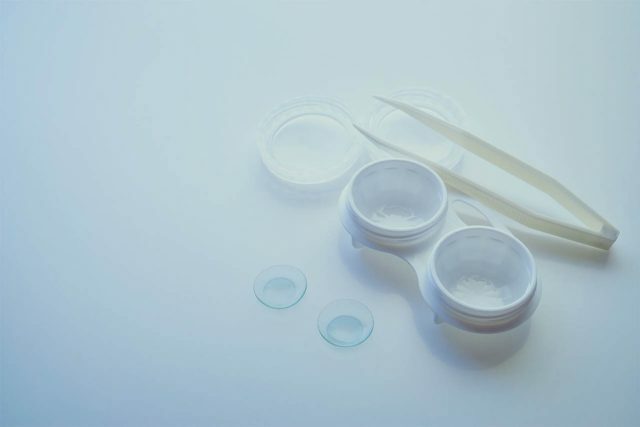 Wide range of contacts in stock, including difficult to fit. Satisfaction Guaranteed – If you are not satisfied during the first six months, we will re-do your eyeglasses or exam at no additional charge. (Ask for more details). If you’re looking for a medical eye care center in New Boston, Ohio, the New Boston Vision Center is the place to go. Our eye doctor’s, Dr. David and Jeremy DePugh, run a busy practice, offering the residents of New Boston, Portsmouth and Lucasville, OH comprehensive eye care for all ages. Dr. David DePugh has over 30 years of experience in optometry and he has performed over 100,000 eye exams. With a license to use diagnostic pharmaceutical agents and therapeutic agents, he can detect eye diseases such as glaucoma and eye infections in very early stages. Diagnosis and treatment of ocular diseases is an area of his expertise. Thus, if you feel that your vision is deteriorating, the images are blurry or it’s hard to focus on near or far objects, visit the New Boston Vision Center for comprehensive eye health examination as soon as possible. Learn about the latest in advanced technology and equipment you may experience on your next visit to The Vision Center. Love all of physicians there! Always so friendly and take their time to explain everything! Dr. Kallner and the staff at New Boston Vision Center are very kind and caring to my whole family! Doctors and staff are always attentive! Love the time they spend with you ! Great service! 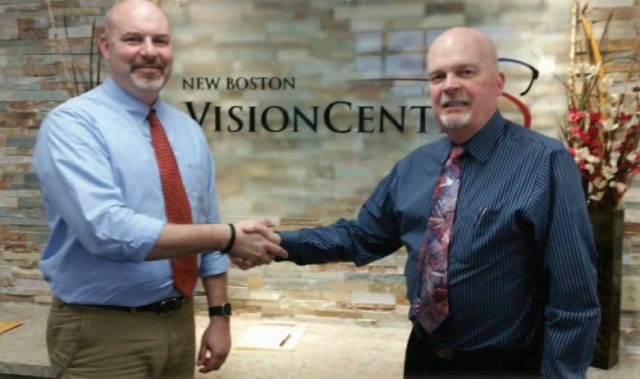 The New Boston Vision Center always aims to please! Great staff and the facilities are top notch!! Thanks for meeting my vision needs with great care and attention to details!!! Dr Kallner is excellent. Very thorough, kind and truly cares about his patients! Very professional and friendly. Dr Jeremy takes his time and answers every question along with teaching about eye care. He also made sure to review my chart from previous visits. The cost was fair. The lady who helped pick out my glasses was patient and helpful. Checking in was easy also. 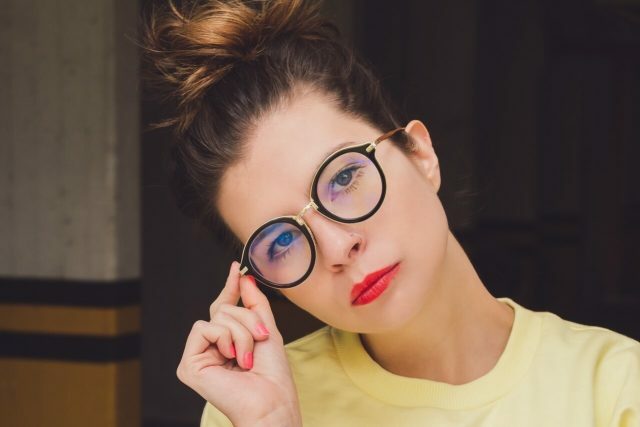 Great selection of glasses for women. The TRS 5100 benefits from Marco’s latest generation of electronic refraction technology. 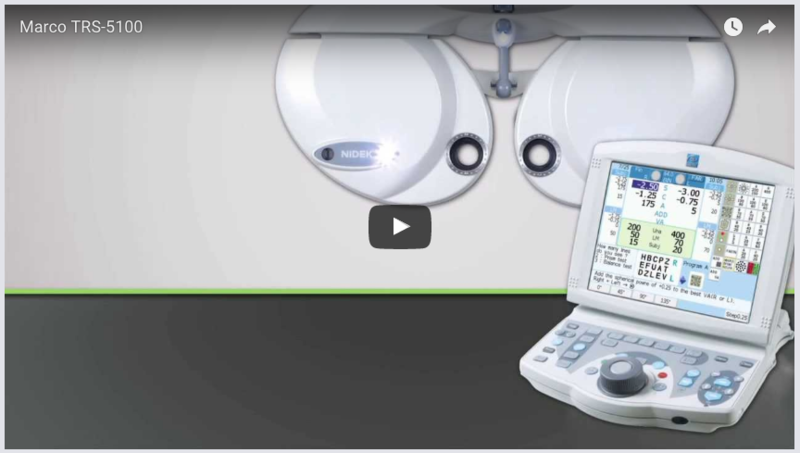 Replacing the standard refractor, it allows practitioners to control the entire refraction process from a keypad small enough to sit in your lap. This keypad also controls the CP-690 Automatic Chart Projector. And because the TRS 5100 is completely programmable, all the lenses are moved for you at the touch of a button, taking you to each new refraction step.